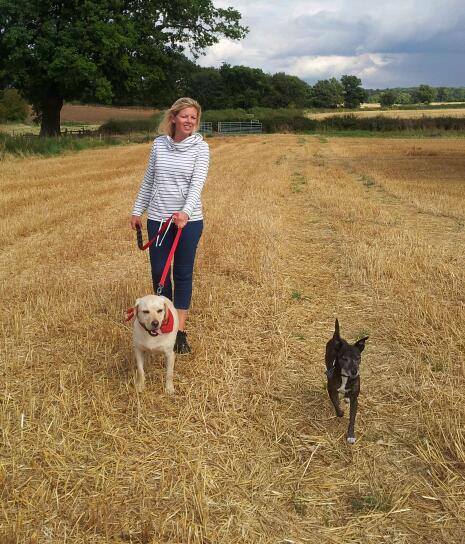 Let us take the lead with our range of dog walking services to suit both you and your dog. No need to worry about the stress of a cattery. Let your pet stay at home whilst we drop in and take care of his needs. 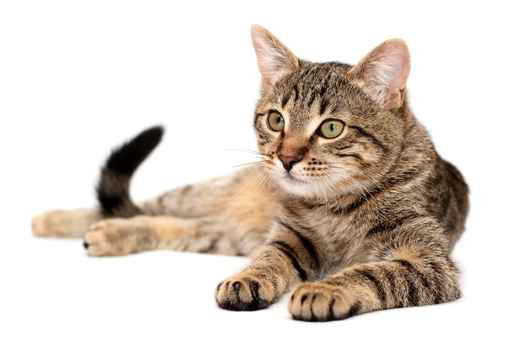 All pets can be catered for, whether they be furry, feathery or scaly, there is a service to suit. Here at Waggy Walks, we offer a range of services to help you with your pet. 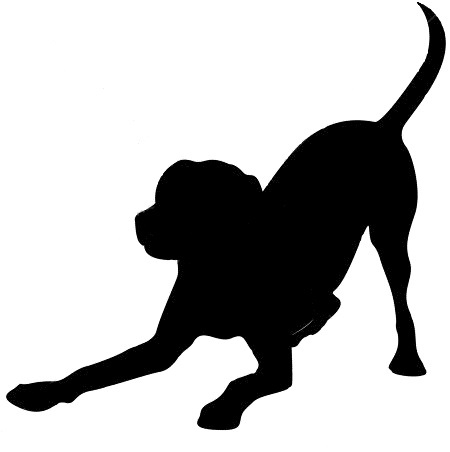 If you work long hours or are unable to provide the level of exercise your dog needs, just give us a call and we can help. We tailor our walks to suit your dog, so they return home happy and contented. 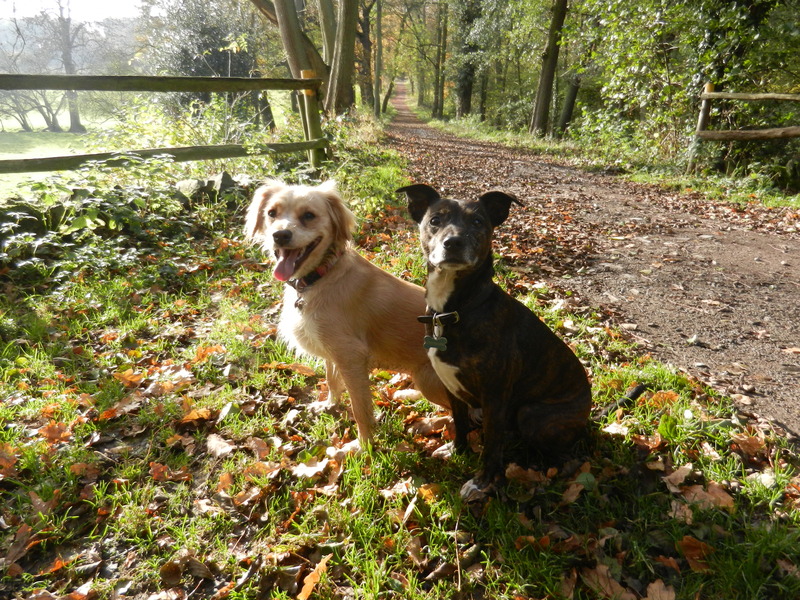 Based in Syston, Leicestershire, we have the beautiful Charnwood countryside on our doorstep - perfect for a Waggy Walk! We will collect your dog from your home, and walks are in groups, on or off the lead - whichever you prefer. With many years experience of walking dogs, fully insured and CRB certified, you can rest assured that your dog is in safe hands and having a wonderfully waggy time. We are also hold a canine first aid training certificate for added assurance. New puppy? Our bespoke puppy service takes some of the worry away as we can drop in and let him out for a toilet break, clean up any mess and give him some lunch, along with a cuddle of course! We understand that puppies have individual needs and we can tailor our service to suit you and your new puppy for complete peace of mind. If you are planning a trip away you may need some help with your pet. Whatever animals you keep, sometimes it is in their best interest to stay in their own home. We can visit once or twice daily to feed, clean and fuss. We can also put bins out, open curtains, water plants and check your security whilst you are away. 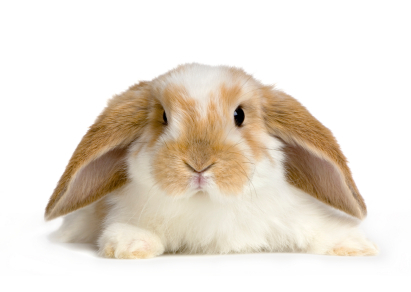 At Waggy Walks we have extensive experience of working with all types of animals, so if you share your home with something out of the ordinary, no problem, we can help to care for your pet with confidence. Follow us on Facebook to keep updated on our latest services along with pictures and videos from our Waggy Walks.